We offer no-cost lessons to teenagers in the Boston area through partnerships with the Boys & Girls Clubs of Dorchester and the Big Sister Association of Greater Boston. Proceeds from our public classes, private events and e-commerce site fund this program. Teens from the Boys & Girls Clubs of Dorchester learn to cook at 4-week and 10-week hands-on cooking classes held at the Milk Street Cooking School in Boston on Monday evenings. 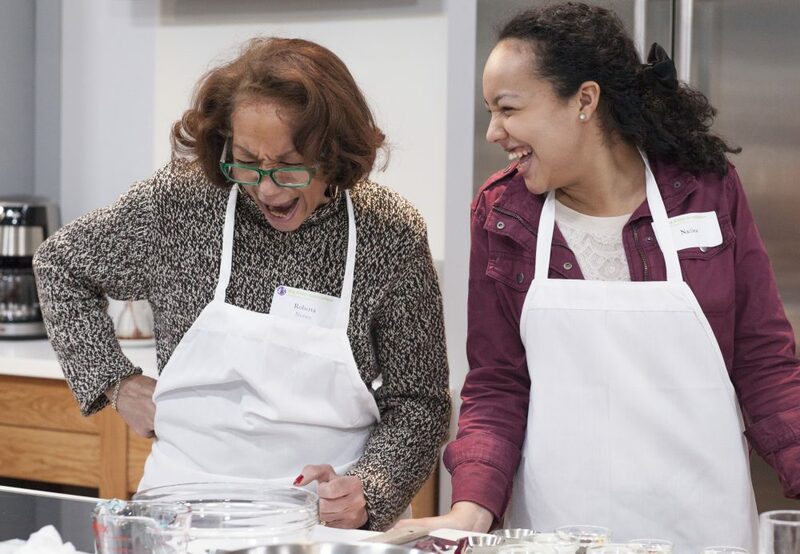 We offer two programs serving girls and teenagers associated with the Big Sister Association of Greater Boston, cooking classes to support Big+Little matches and a career coaching workshop series for teenage girls. 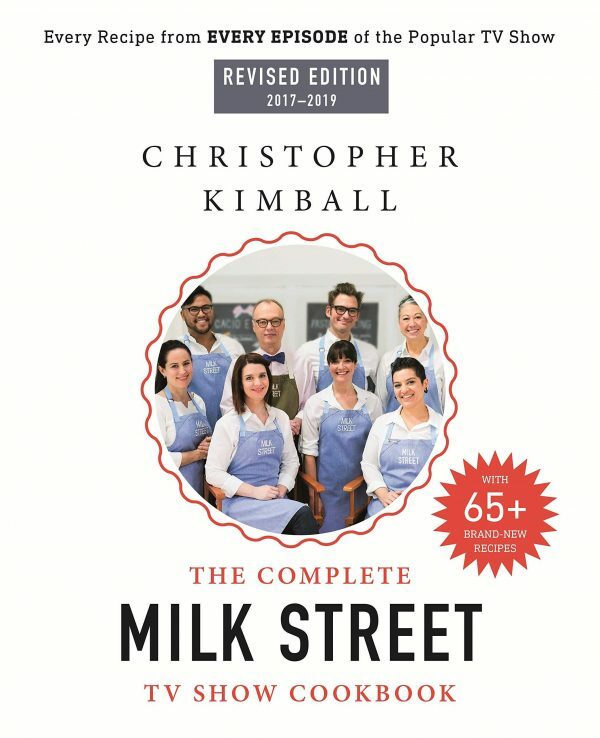 For a fun afternoon together, Big and Little Sisters can drop in to Milk Street for hands-on cooking classes on scheduled Sundays throughout the year. On four Sundays per year we gather eight highly successful women from a variety of fields--from teaching to government to nursing and banking—to spend a day with eight Boston teenaged girls at Milk Street. The women and teens cook together and complete two intensive workshops on goal setting and communication skills.